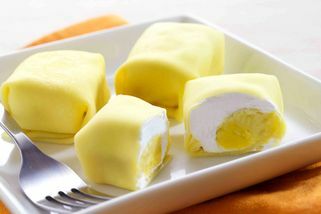 Part of the Sweet Chat Café chain. From the main entrance of Midvalley, go upstairs and walk towards Jusco. You will see Sweet Chat in the middle. 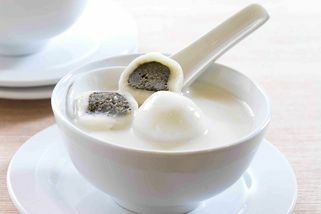 Sweet Chat Café is a delightful dessert place that’s certified halal, so everyone can enjoy their wide variety of local as well as western desserts. 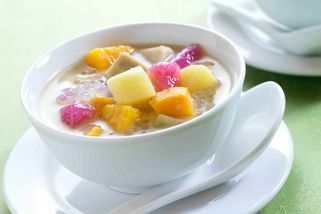 In addition to desserts, they also serve ala carte meals such as pasta, pizza, burgers and local favourites like curry laksa. 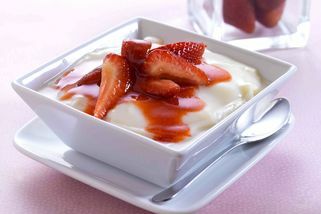 Sweet Chat Café strives to serve quality food and to bring a relaxing and cosy environment for all its patrons. The ambience is perfect for families and friends to hang out and catch up. 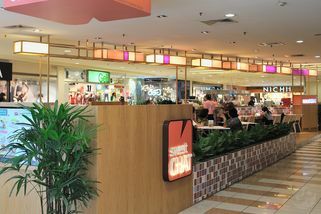 The Sweet Chat outlet in Midvalley is small and cosy, located in the centre of the mall walkway. 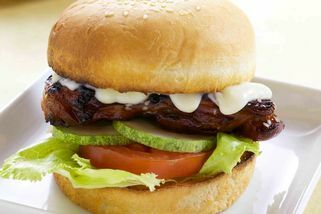 The lights are colourful and upbeat, and go well with the overall ambience of the café. 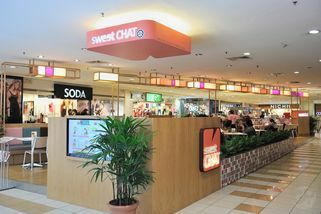 Sweet Chat Café @ Midvalley has no review yet. Submit a review!